Omni Cable 14-AWG XHHW-2 Building wire has red jacket to withstand harsh environmental conditions. This annealed bare copper wire has 0.03-Inch thick XLPE insulation that resists electrical leakage and offers protection against environmental threats. This wire has voltage rating of 600-Volts. 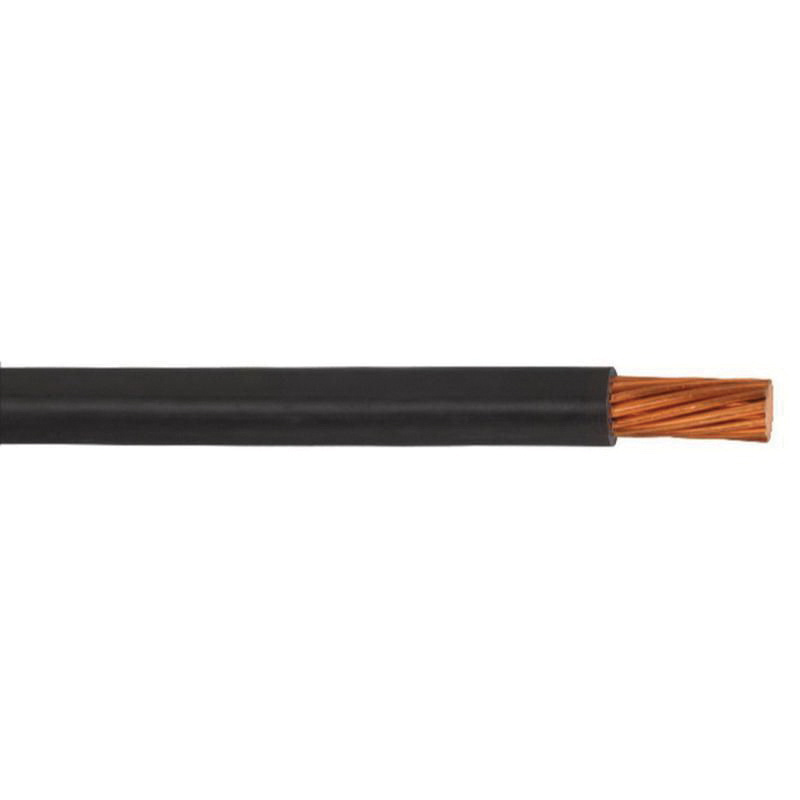 It withstands temperature rating of 90 deg C. This 0.133-Inch OD Class B wire is installed in air, conduit or other recognized raceways in circuits not exceeding 600-Volts. It is suitable to use in residential, commercial, institutional and industrial construction applications. Building wire is UL 44/1685 listed, OSHA compliant and meets NEC Article 310, ICEA No. S-66-524, VW-1 standards.